Nitrogen dioxide gas (NO2) is produced as part of the silage fermentation process. 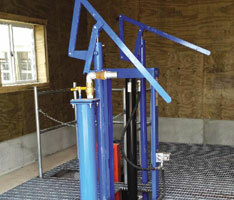 This gas can cause permanent lung/respiratory damage or potentially fatal injuries. 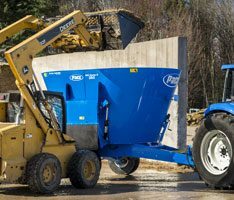 Nitrous dioxide toxicity, commonly known as silo filler’s disease, is a hazard that can occur during silo and bunker filling. While the biggest risk for this poisonous gas occurs during the first week the silage is put up, Dr. Ken Griswold, Pennsylvania State Cooperative Extension Dairy team, urges producers to stay out of their silos for 21 days after filling to limit the chance of exposure to the toxic gas. Always alert someone when you will be working in or around a silo. 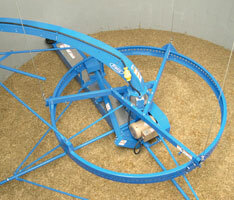 Before entering a silo, use a blower to ventilate the silo for a minimum of 30 minutes. Keep fans running while anyone is in the silo. Do not enter from the top of the silo. If overcome by nitrogen dioxide gases, you may be too weak to climb out. If the presence of silo gases are suspected, exit silo immediately. 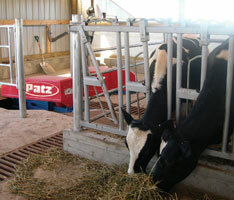 Source: “Biggest Problem with Silage: Safety.” PDPW Managers Memo, September 26, 2013 issue. Please keep the aforementioned tips in mind to ensure a safer silo filling season. Cet article a été publié dans Educational et marqué Safety, Safety @fr. Mettez le permalien en favori. ← Introducing the Patz IntelliChain™ Alley Scraper! 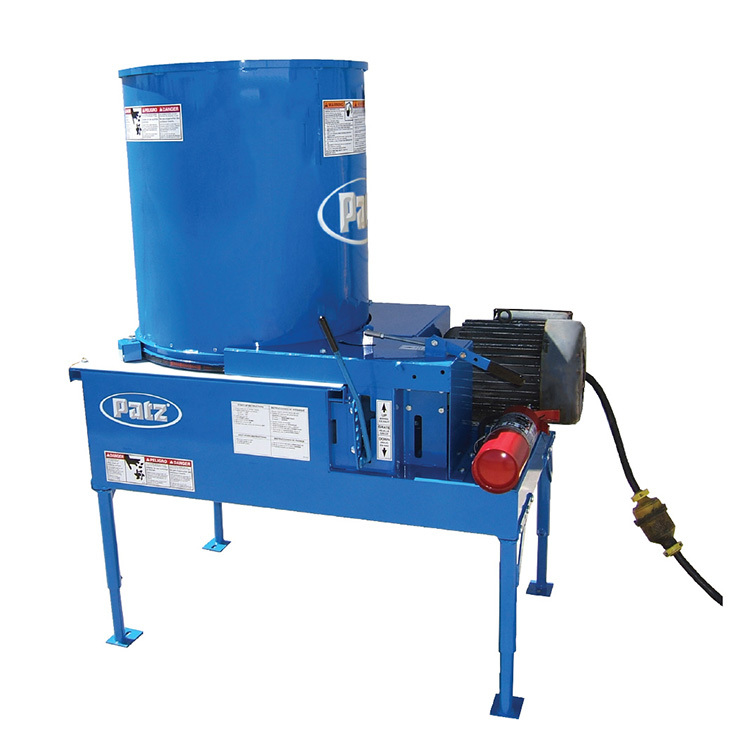 Tub Mounted Magnet* now available on all Patz Vertical Mixer Series! Durable New Cable Option Available for IntelliCable™ Pro II and III Units!